Venture capitalists are all about the money. I say this in a good way: they do the math. So when the founder of the boston venture capital firm OpenView Scott Maxwell lays his bets on a working mother — a story reported by Dylan Martin of BostInno — I pay attention. Boston VC Scott Maxwell is known for the Maxwell Curve. 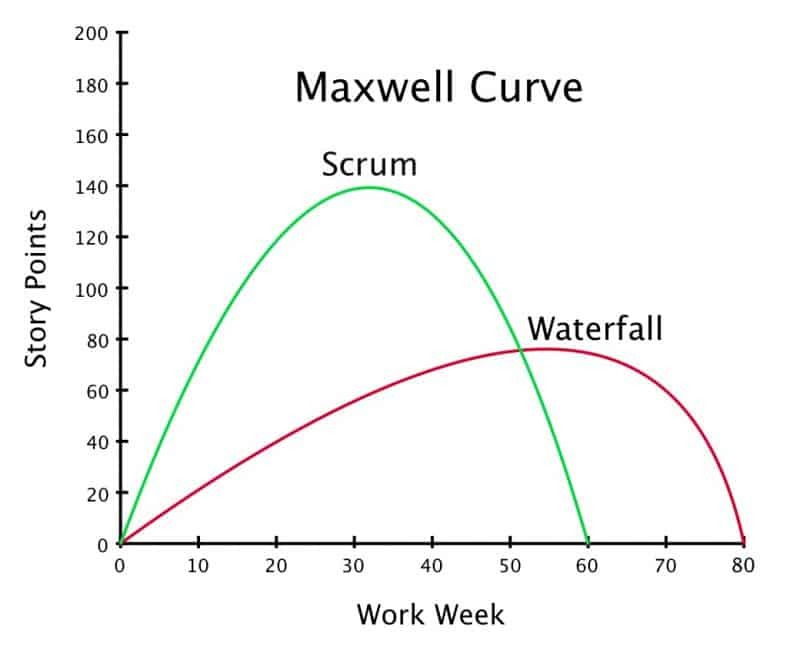 It depicts how Scrum team productivity actually decreases as teams work longer hours in a given week. Clearly, Maxwell is a guy who obsesses about the relationship between productivity and profitability. It makes total sense when you examine his actions supporting a woman partner at his firm. Here’s where it gets interesting . . .
I’ve never met Scott. After this, I’d enjoy having a conversation about his decision to invest in Devon in this way. The Maxwell Curve tells me he is not simply doing it to be a nice guy. He’s doing it because he believes he’ll enjoy a significant return on his investment. Not bad, Devon. Keep on raising the bar. You’re killing it. 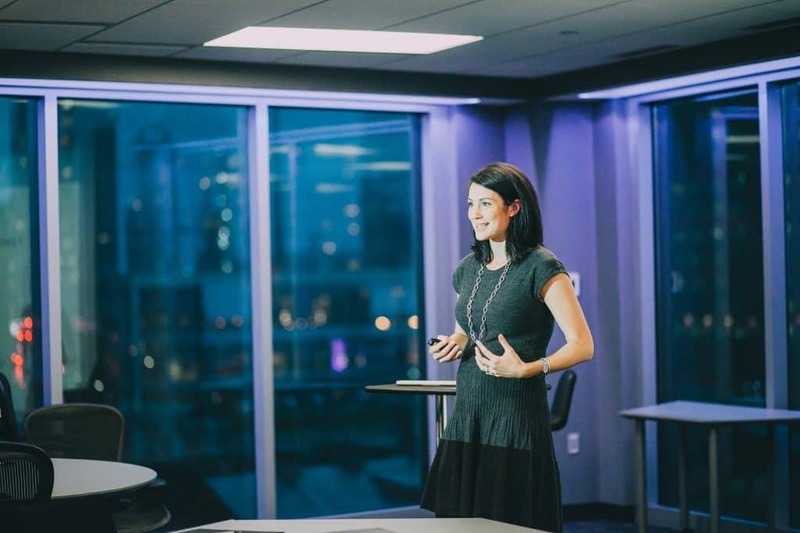 For more on women leadership, check out our post Why Women Are Rarely the Boss.